Republic Records2018 officially belongs to Drake: He’s just set the record for spending the most weeks at the top of the Billboard Hot 100 in one year. “In My Feelings” remains number one for a tenth week, giving Drizzy a record 29 weeks at the top of the Hot 100 this year. That breaks the record of 28 weeks set by Usher in 2004. Drake also becomes the second artist — following Boyz II Men — to have three songs that were #1 for at least ten weeks. 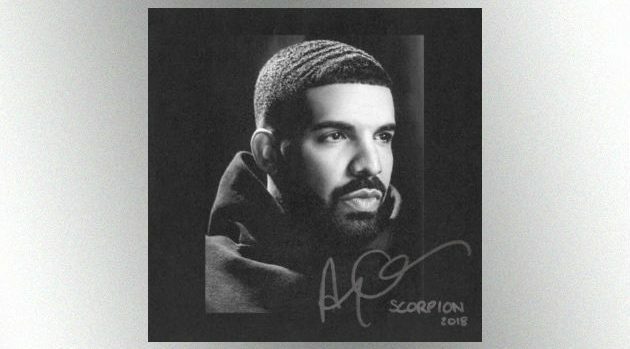 In addition to “In My Feelings,” the songs are “God’s Plan” from Drake’s latest album, Scorpion, and 2016’s “One Dance,” featuring WizKid and Kyla. “Nice for What” also from Scorpion, held the number one position for eight weeks this year. Overall, Drake has now spent 49 weeks at number one in his career. The only artists with more weeks at number one are Mariah Carey with 79 weeks, Rihanna with 60 weeks, The Beatles with 59 weeks, and Boyz II Men with 50 weeks.